Lee Junho is starring in the new SBS drama "Wok of Love" as Chinese chef Seo Poong. Seo Poong is a tough spirit who starts from the very bottom of a hotel kitchen to becoming a star chef in just 7 years. However, he doesn't bend his philosophy in cooking even for the VVIP's and is kicked out one day. Then he starts cooking in a neighborhood Chinese restaurant and meets the most unexpected people and circumstances. Lee Junho says, "I'm happy to be in this drama and there's going to be so much to see. It's an honor to be working with everyone". Jung Ryeo-won is his co-star Dan Sae-woo who is from a rich family who turns her life over with a bowl of jjajangmyun. Jang Hyuk is Doo Chil-sung, a loan shark with humanity. Lee Junho has proved his value through the 2017 KBS 2TV drama "Chief Kim" and 2018 JTBC drama "Just Between Lovers". He won the Excellence Award for Cable Drama and his first leading role in "Just Between Lovers" was an impressive performance. Meanwhile, "Wok of Love" begins in May. 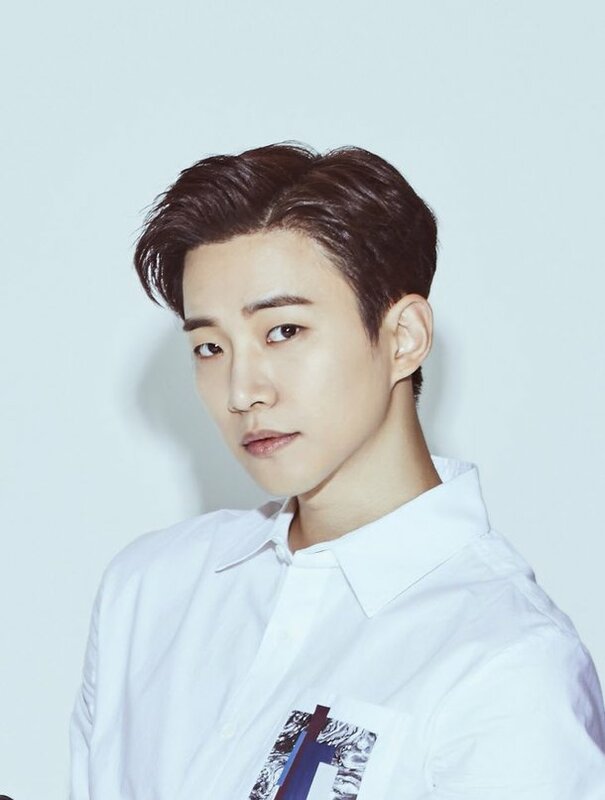 "Lee Junho Joins "Wok of Love" with Jang Hyuk and Jung Ryeo-won"